Few years ago I made a trip of a lifetime. It was to one of the most unknown and unheard-of places on the earth, and yet I still remember it to be one of the most refreshing and eye-opening trips I’ve had. Where did I go? Ecuador. Where exactly? 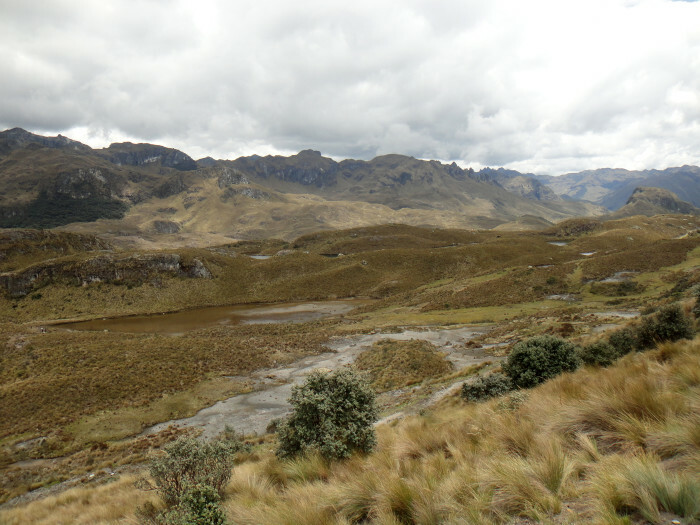 A national park called El Cajas. Now in general, before you’re travelling to Ecuador, there’s an important thing to remember: it won’t be what you think it is. My idea of Ecuador was a living postcard stereotype: beaches, palms, and more palms. 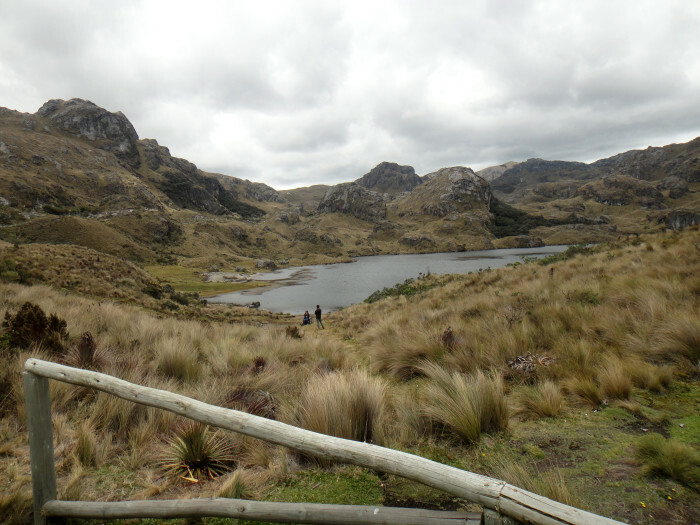 And it was the trip to El Cajas that completely changed the prism of ignorance through which I was seeing the country before. 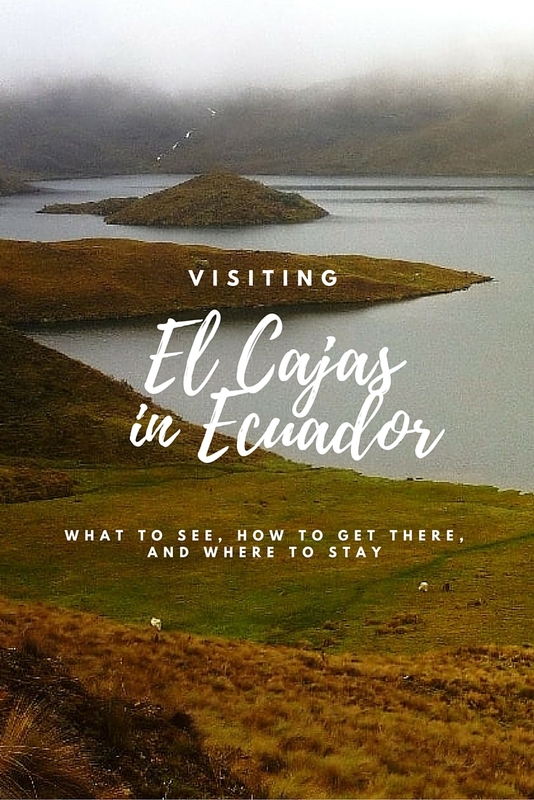 Located about 30 km away from the city of Cuenca — a cultural gem I’ve never got to visit (yet… haha) — El Cajas is a huge space of 285.4 square km where nature speaks a completely different language. I was stunned to see the palms with their dried-out leaves completely disappear from the landscape, giving way to vast grasslands and wetlands with sprinkles of pink, white and blue. What I loved the most, however, were the grey lagoons that were languidly resting amidst the never-ending hills and valleys — they looked so sleepy. In fact, everything about El Cajas was giving me a calm, sleepy vibe, that type of vibe when you want to be silent all the time — but not because you’re angry or anything, but because you’re enhancing the silence. You’re taking it all in. And you’re breathing out peace and serenity. Mossy forests are as if watching over you, reminding you that it’s no use to hurry anywhere — things will always stay how they are. Nothing changes, everything remains. And while I do admit that this idea is quite romantically unrealistic in the 21 century, luckily for all of us, there are hidden spots in this world where our dreams and fantasies can still match up with reality. One of those places is in Ecuador. 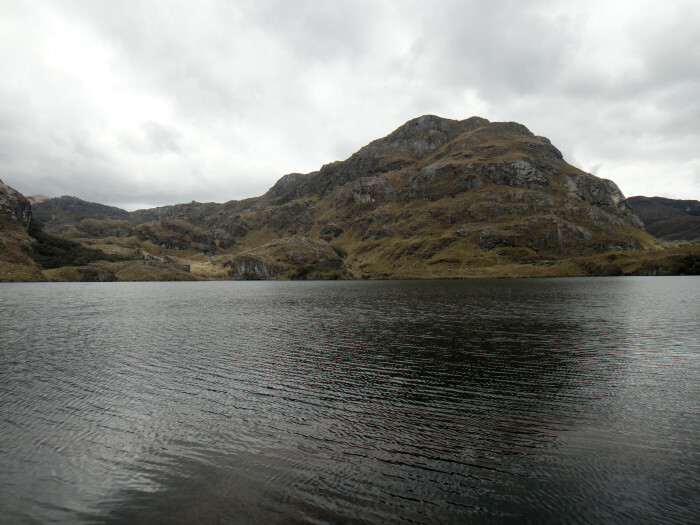 In a national park called El Cajas. So now that I’ve (hopefully) gave you some excitement vibes, let’s get practical. Now, before you go, here’s another important thing to remember. 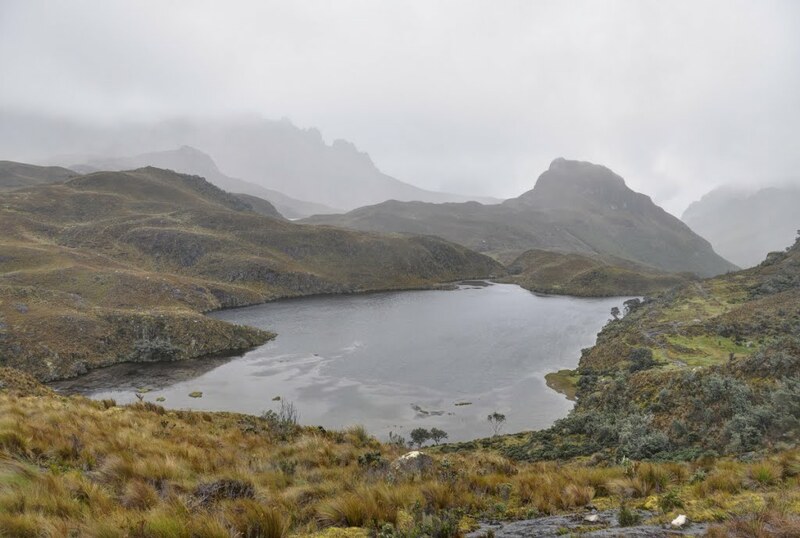 El Cajas is located in the Andes, the longest mountain chain in the world, which means that it’s pretty damn high up there. If you’re bad with altitudes (like me), you better take it slow at the beginning and ascend carefully. Otherwise, I guarantee some painfully clogged ears, blood pressure problems, and serious “soroche de los andes”, i.e. the altitude sickness. But let’s not dwell on the bad parts. Just remember to be prepared next time. And other lagoons, like Laguna Mamamag, Ingacocha, Ingacarretero, etc. There are, in fact, over 200 lakes and lagoons in the park for you to marvel at. 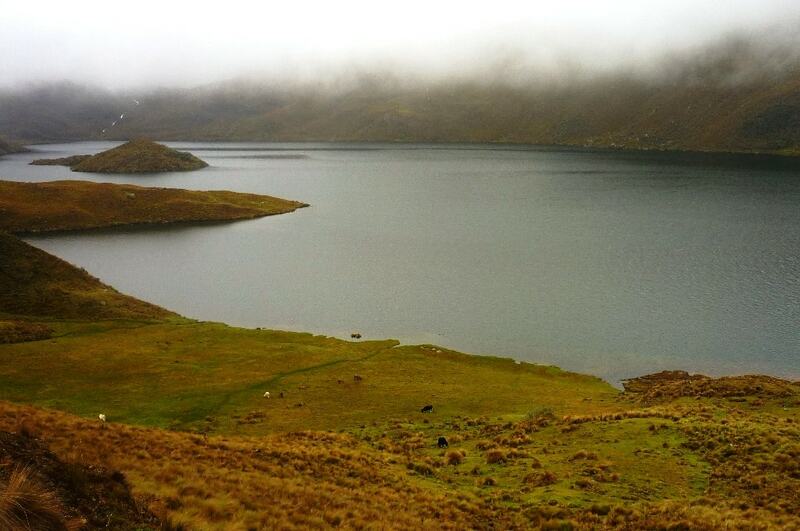 If you go through the lakes Negra, Larga and Tagllacocha, you’ll get to Ingañán by Laguna Luspa, which is a paved Inca road. In between, there are also unique quinoa trees — or, “paper trees” — which “cling to life higher than any other trees in the world”. Their twingling, intertwining branches, on the background of moss-covered rocks and cliffs, look like a perfect scene from one of the Brother Grimm’s fairy-tales. 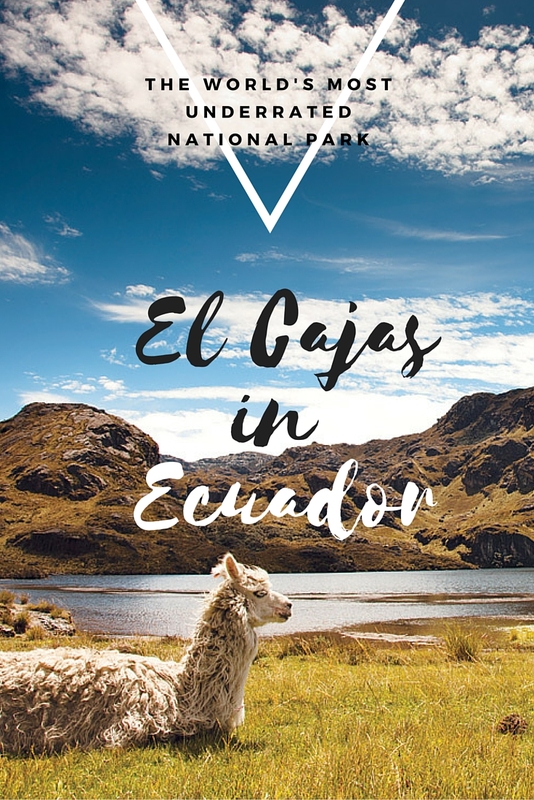 What’s more, El Cajas has a huge variety of trails, and you can (and should) derive from for the sake of the adventure. Such as trout fishing, for example. Or horse riding. You never know what you’ll come across there. I highly recommend Hosteria Dos Chorreros, which is a goooooorgeous place to stay. 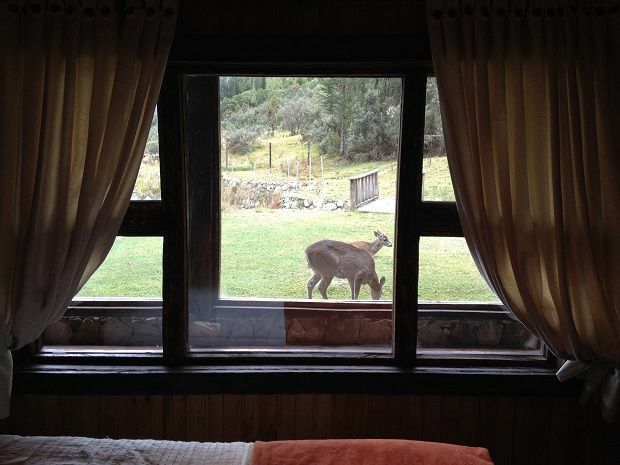 It’s right amidst the mountains, and in the mornings you’ll get to enjoy a super beautiful misty view out of your window. It’s a perfect escape, really. 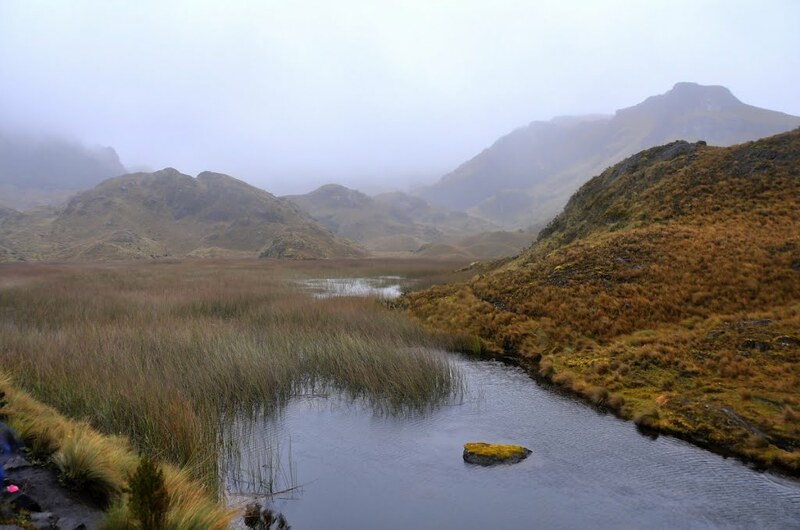 All in all, El Cajas is certainly unlike any place I’ve ever visited. This was that moment when I really fell in love with nature, and with mountains in particular. 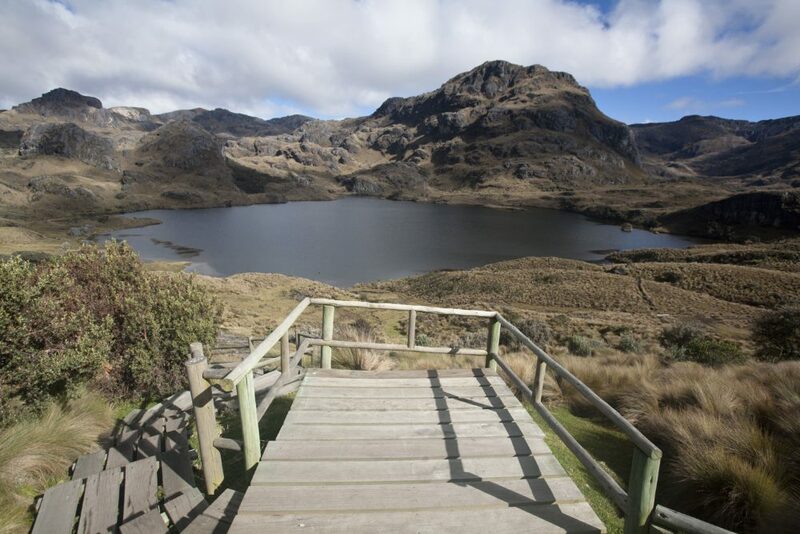 And while Ecuador has lots of beautiful landmarks I’d still like to see, I’d definitely come back to El Cajas National Park next time I’m in the country. After all, being coated with fog, wrapped up in clouds and soothed by nature’s lullabies sounds just too magical and too cozy to resist. It is breathtaking, really! SO much better in real life, too! I can’t believe I missed this when I went to Ecuador a couple of years ago! I will definitely want to go back to see this! Oh, you should! 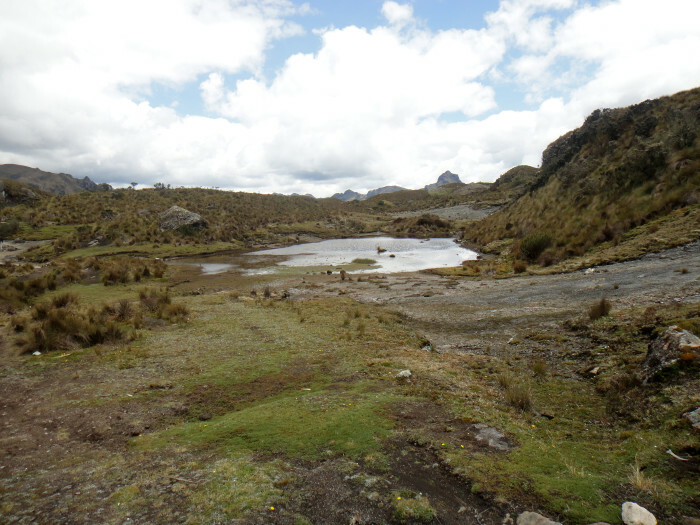 I got a terrible altitude sickness when I went to El Cajas, so I didn’t see it all. So I’d love to come back, too! Oh wow how splendid! I can’t wait to go to Ecuador for myself! 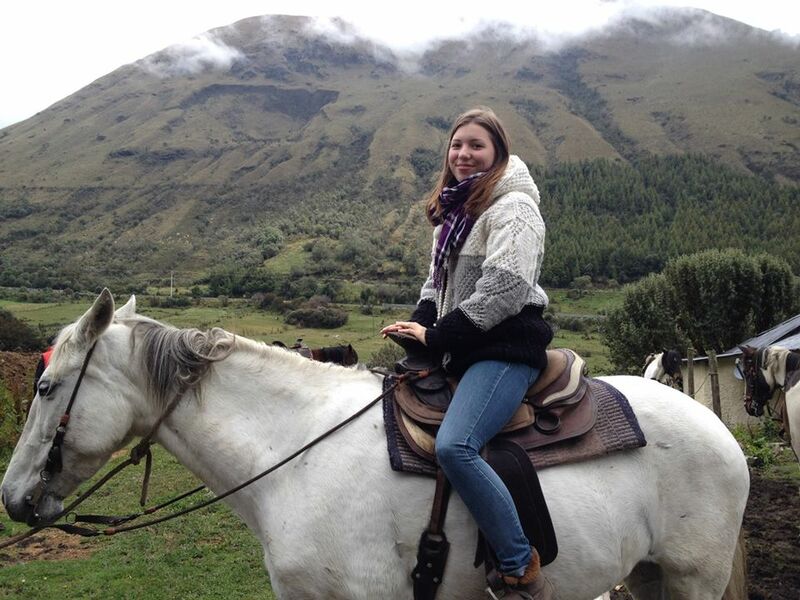 Love that pic of you on the horse! Thank you Joyce! I’m sure you’ll enjoy Ecuador when you go there — the country has so much to discover! next time you should see the Cotopaxi and the Chimborazo, way more impresive!